Is your idea of a perfect day one spent skimming the waves in a boat? 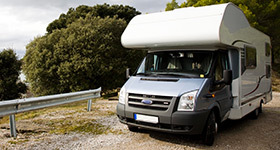 Maybe you’re looking to pack up the camping gear and hit the open roads in an RV. Or maybe you’re the type who only pulls that special ride out of storage for the summer. Whatever your passion, we’ve got the battery to power it. Find the perfect OPTIMA® battery to fit your needs below. 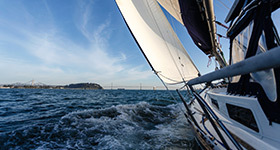 High battery performance on the water demands the specific capabilities that OPTIMA batteries are engineered to deliver. Available as both a starter and a deep-cycle battery, the OPTIMA BLUETOP® is up to 15 times more resistant to vibration than conventional batteries. 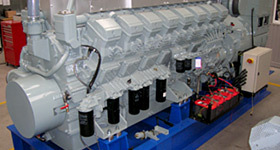 Its extremely low self-discharge rate makes it ideal for seasonal applications. It has heavy cycling capability, recharges faster than other batteries, is lightweight and fits into tight mounting spaces. And of course, it’s spill-proof and totally maintenance-free. Caravan vehicles can be tough on batteries. OPTIMA batteries are uniquely suited to meet the needs of these vehicles because they can power plenty of electronics with uninterrupted power throughout the discharge cycle, and can be repeatedly brought back from deep power drains to full charge. They provide up to three times the cycle life and require a shorter recharge time than conventional batteries. They’re totally spill-proof, vibration-resistant, capable of being mounted in almost any position and absolutely maintenance-free. And a low rate of self-discharge makes them ideal for seasonal use. 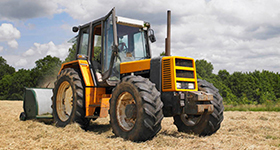 In the Agriculture industry, taking days off on account of battery failure is not an option. OPTIMA batteries have a unique design making them spill-proof, vibration-resistant, and capable of being mounted in almost any position. 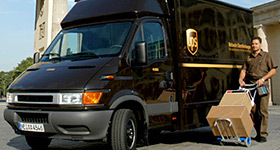 They provide exceptional starting power and require a shorter recharge time to keep any kind of equipment working hard. Perfect for equipment that sits for long periods of time during the off-season, OPTIMA batteries have a low self-discharge rate. OPTIMA batteries provide the extreme reliability and toughness that farmers require all year round. 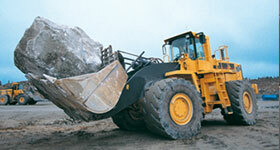 Keeping construction equipment hard at work takes OPTIMA battery power. Withstanding the toughest construction jobs requires superior starting power, three times the cycle life of conventional batteries, and a spill-proof design that can be mounted in almost any position. Heavy-duty jobs need an OPTIMA battery that’s designed with pure lead SPIRALCELL TECHNOLOGY® and enables superior cranking ability, with a faster recharge, and unbeatable vibration resistance. It’s the reliable battery needed to get the job done. 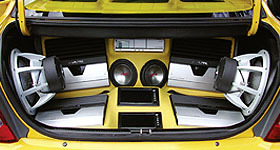 If you’re an enthusiast of performance cars, tuning, Hi-Fi audio, in-car entertainment, or 4x4 performance, then you’re an enthusiast of power. And OPTIMA batteries deliver exactly what you need, with heavy cycling capability, more power in the start phase due to an extremely high cold-start current, greater temperature resistance, extremely low self-discharge rate and constant performance even when the state of charge is low. And they’re spill-proof and completely maintenance-free. 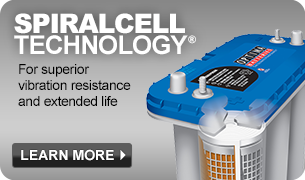 In an industry where time is of the utmost importance, battery failure can be a nightmare. OPTIMA batteries offer three times the cycle life and require a shorter recharge time than conventional batteries. Trust in the battery design with pure lead SPIRALCELL TECHNOLOGY that enables superior cranking ability and is maintenance-free, so the deliveries will be made, without any detours. With superior starting power plus extreme durability, it's no wonder so many fleet managers depend on OPTIMA to keep things moving. 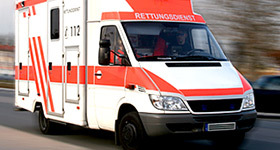 When it comes to saving lives, having batteries flat line in your vehicle is not an option. When vehicles have the reliability of an OPTIMA battery, they have superior starting power, faster recharge ability and three times the cycle life of conventional batteries. Capable of functioning at extreme temperatures and with a low state of charge, OPTIMA batteries are virtually spill proof, vibration-resistant, and capable of being mounted in almost any position. 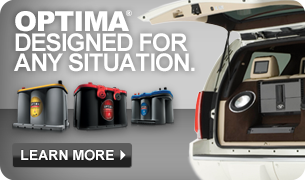 Emergency response teams have enough to worry about—trust in OPTIMA batteries to power on every time. 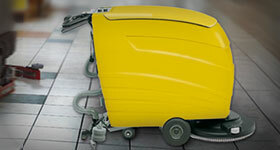 In the cleaning industry, OPTIMA batteries are good for business. Rapid and intermittent recharging translates to long-lasting power and performance, which can help increase productivity by enhancing cleaning capacity. In fact, OPTIMA batteries deliver three times the cycle life of conventional batteries. And they’re spill-proof, absolutely maintenance-free and easy to handle. When it comes to convenience and performance, choosing the right battery to start a generator is critical. OPTIMA batteries are made with pure lead SPIRALCELL TECHNOLOGY that delivers the high cranking power required for starting large diesel engines within generators. With a higher energy density than conventional batteries, OPTIMA batteries require much less space than other batteries used to power generators. They are completely spill-proof and generate no corrosive gasses, for clean installation. 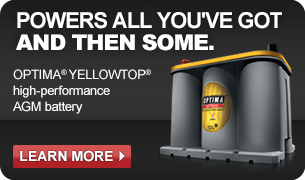 OPTIMA batteries require no water replenishment—in fact, they are completely maintenance-free. For the best power with the least amount of hassle, an OPTIMA battery is the clear choice for powering a generator you can count on.